One of the popular religious shrines of the country, Srisailam is visited by thousands of devotees throughout the year. 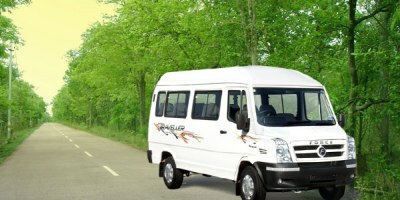 With our One day Srisalam tour packages from Hyderabad by Cab visit Srisailam with comfort by choosing from varied vehicle options we offer. Located in the Nallamala hills of Kurnool district of Andhra Pradesh, at a distance of only 212 km from Hyderabad, it is a popular destination for a quick getaway from Hyderabad and various other nearby towns and cities. All Our Srisailam tour packages have been carefully created by our travel experts, keeping travelers’ comfort and convenience into consideration. 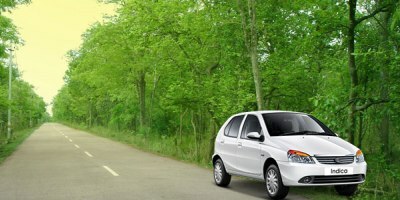 This one day srisailam tour package offers you a car of your choice for travelling to Srisailam from Hyderabad and back after an entire day of sightseeing. 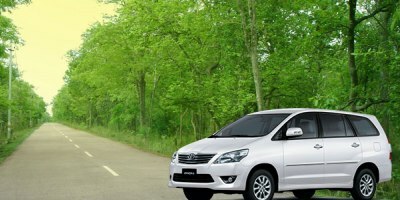 The choice of cab depends on the numbers of person travelling and budget preferences. 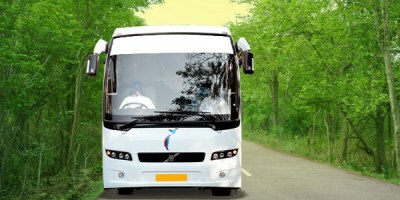 This one day tour starts early in morning so that travelers can get an entire day for exploring the beautiful town of Srisailam. The cab drops tourists back by evening or night on the same day. One of the 12 jyotirlingas, Srisailam is not only a religiously significant location but is a nature’s paradise as well. Its scenic beauty, rich flora and fauna which are accompanied by the spiritual atmosphere make Srisailam Tour suitable for everyone. Being at a close distance from Hyderabad, Srisailam does offer an amazing travel opportunity. Plan a one day tour to Srisailam with Holidays DNA and present yourself a perfect break amid the greenery of Nallamala forest, scenic beauty of untouched nature and religious spirituality of the ancient temples. How much is Package Cost & How to book? 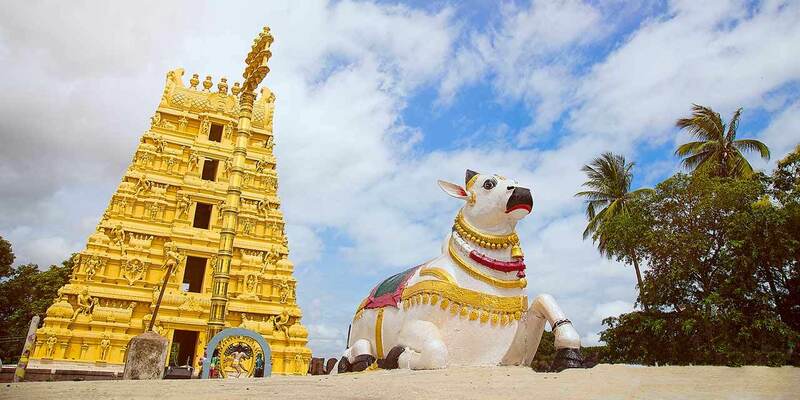 Mallikarjun Temple (Jyotirlinga) learn more..
Bhramaramba Devi Temple learn more..
Chenchu Lakshmi Museum learn more..
Sakshi Ganapati Temple learn more..
Akka Mahadevi Temple & Caves learn more.. When in Srisailam, there are many interesting places that you visit. 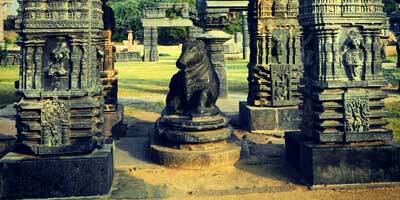 The most prominent place to visit in Srisailam is Mallikarjuna Swamy Temple. Built in 14th century, dedicated to Lord Shiva, this temple is one of the most sacred shrines in India. It is one of the 12 jyotirlingas in the country. Many devotees visit this temple to seek blessings of the Lord Shiva. Srisailam Wildlife Sanctuary (is an optional sightseeing place, if time permits, one can visit this) which is spread over 3568 sq km of land, home to many rare wildlife animals such as leopard, deer, hyena, sloth bear, bonnet macaque, palm civet, etc., is another place to visit in Srisailam. Other popular places to see in Srisailam that you can visit on your one day tour are Srisailam Dam, Shikaresvara Temple, Sakshi Ganapathi Temple, Bhramaramba Devi Temple, Hemareddy Mallamma Temple, Akka Mahadevi Caves Mallela Theertham and Hatakeswaram Temple. What make our One Day Srisailam Tour Packages by Cab special are our on-time services, cost effective charges as well as maintenance of high standards. Our travel experts are also available for assistance throughout your journey. 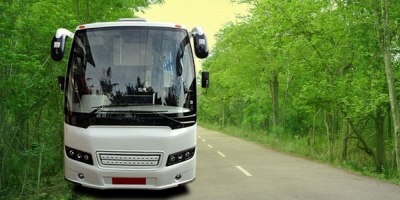 By booking a one day Srisailam tour packages from Holidays DNA you can be sure of a stress-free and memorable trip. We at Holidays DNA, with our extensive range of Srisailam tour packages, presents a hassle free way of travelling to Srisailam. For those who are looking for a one day trip to Srisailam, we offer One Day Srisailam Tour Packages by Cab. Our Srisailam one day tour package is offered from various destinations. 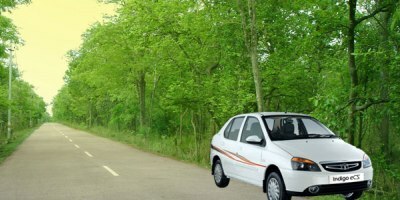 For instance from Hyderabad it is located only 212 km away and can be reached within 4 to 4 and half hours of drive; we offer cab on rent for those travelling from Hyderabad.